To provide you with the ultimate in automotive technology C.A.R.S. 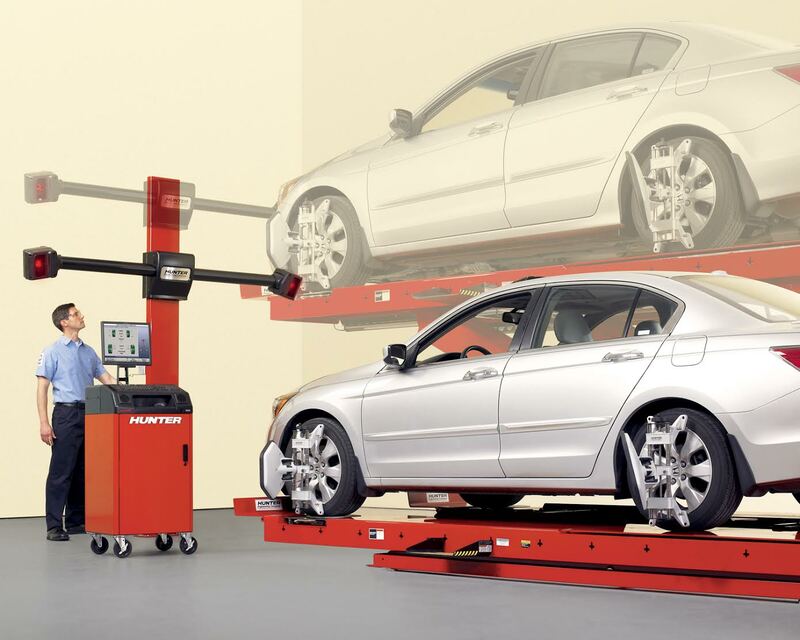 Auto Repair Service now offers two and four wheel alignments using the Hawkeye Elite from Hunter Engineering. No metal-to-metal contact! The wheel alignment sensors fit right over the tires , instead of attaching to the wheels. This means no damage to the wheel surface! A big plus to cars with custom or aluminum wheels ! Four high-resolution cameras provide alignment measurements with pinpoint accuracy. No other reset tool matches CodeLink’s patented integration with the alignment procedure.